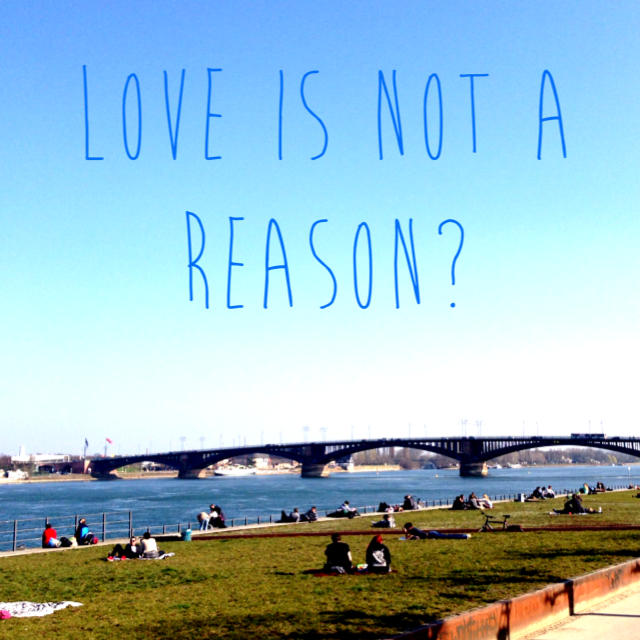 Love and Taco Bell or Why Do We Travel? Why do we travel? New scenery, new people, new food, new passport stamp? To get away from our ordinary? To discover the different? Why do we like different? Do we like different? Is it even about liking? Or is it about learning? What are we learning about? Others? Ourselves? Both? Who knew a vacation could be so complicated? From my travels, I’ve learned that sometimes we travel to discover and appreciate what is really important to us by shedding our familiar surroundings like a winter coat that’s preventing us from feeling the sunshine on our skin. And the discovery of that warmth is what keeps us venturing out to new places and returning to old favorites. Discovering the world around us – taking in breathtaking natural wonders, eating adventurous foods, and witnessing cultural rituals – is really the bonus. And it’s a great bonus. So my friend, Katy, is having an amazing year. We grew up playing sports together in Catonsville, Maryland and then attended the same high school where we played basketball and lacrosse, ducked Mr. Evans as he tried to stick a pencil through our earrings (if it fit, the hoops were too big and you got detention), and cheered on Sr. Margaret Andrew as she drained threes in a basketball game against our rival high school’s faculty….in a full dominican habit. It was a pretty good time. We shared a lot of experiences growing up and I think it’s pretty cool that we’re sharing a similar experience now, although Katy’s getting a tan and learning to surf and I’m nearly translucent and learning to speak German. At the moment, Katy is also on sabbatical. 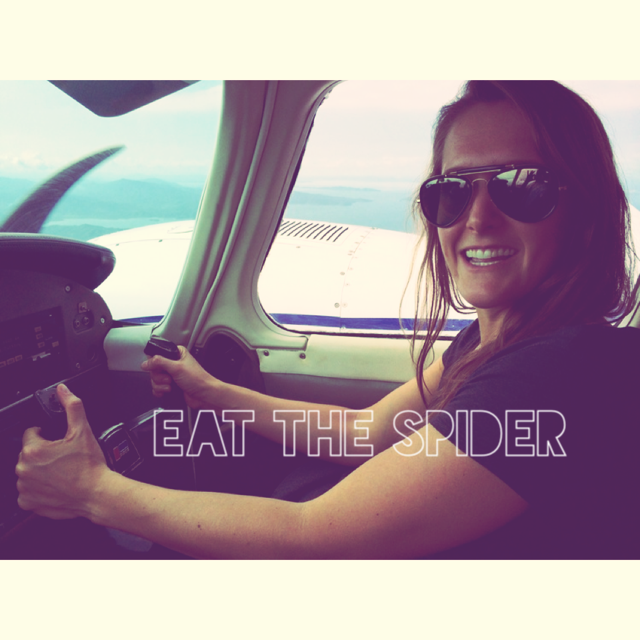 She is taking six months off from her amazing job to travel the globe and is writing about it on her blog “Eat the Spider” — without a doubt the coolest title around, with an even better story behind it. You can read Katy’s blog here. I first got the urge to travel when I was a junior in high school. I attended the same all girls catholic school as Colleen did- Mt. de Sales- in Catonsville, Maryland. During my junior year they offered a trip to Spain that would cover a week in Madrid followed by a week in Barcelona. Despite knowing pretty much nothing about Spain or Spanish culture this seemed like a great idea to me. I wasn’t even particularly interested in Spanish class. I had spent most of my two previous years in Dr. Arellano’s Spanish class trying to convince him to give us a study hall with my friend Steph. Still I had looked up the cities and they seemed so beautiful and different that I really wanted to go. I went home and laid out the trip to my parents and asked them if I could go. “I’m not sure… it looks pretty expensive… we’ll have to wait and see..,” came the reply. Over the next couple of weeks I lightly broached the subject over and over and always got the same reply. Christmas time rolled around and the subject had not recently been discussed as we began opening presents. My mom came over to me beaming on Christmas morning and handed me a book sized package. Confused (because surely she would not have this look of great anticipation over giving me a book) I opened the package prepared to feign excitement at said book. I opened the wrapping to find my first Fromer’s guidebook on Spain. I plastered a smile on. I didn’t want to read about Spain. I wanted to go to Spain. “Thanks…?” I said-being the ungrateful 16 year old that I was. My mom being, well, my mom, noticed my lack of excitement. “Don’t you still want to go to Spain?” she said. “What…?” I was still confused. My mom cottoned on. “You’re going to Spain you idiot!! Did you think we just got you the book?! That would be cruel!” I was so excited I jumped up, hugged my mom and dad and started running laps around the house interspersed with brief periods of flamenco dancing. Last week S and I celebrated three years together and my 29th birthday, and I am now about a month and a half into my sabbatical. This seems like a good time to check in on the progress of my year abroad. My friend’s German colleague said to her, “Speaking German is easy. Even babies do it.” Well, okay, true, but screaming, “JUICE!”, in the middle of a restaurant only gets you so far after age five…so I decided to sign up for a language class. 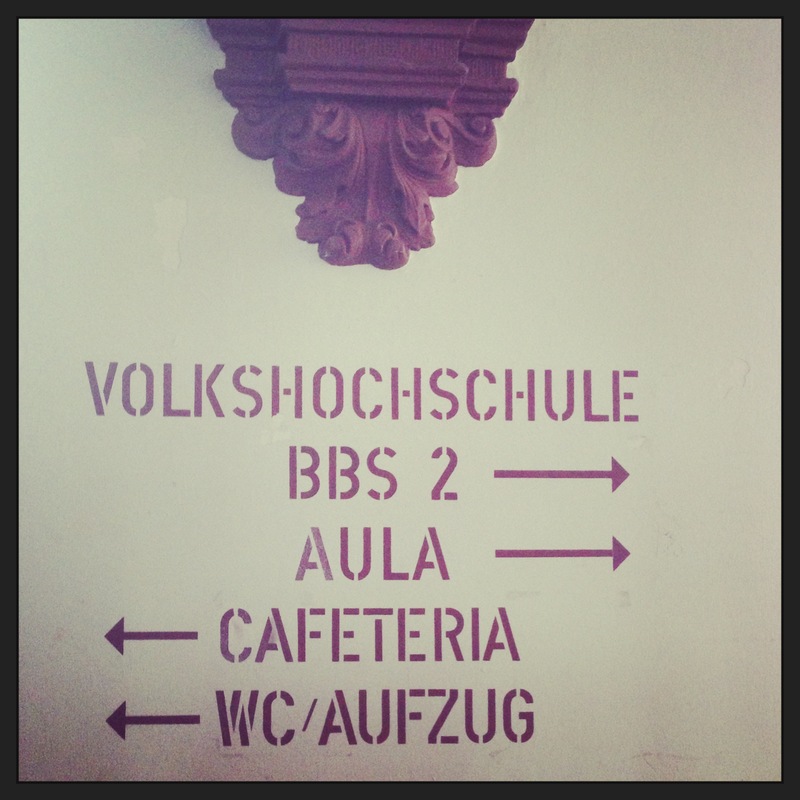 That was the test I had to take to be able to sign up for beginners’ Deutsch at the Mainz Volkshochschule. If that was the test that my classmates had to take, then 90% of them are liars. On the first day, our teacher began the class by speaking only German. I was shocked when several people responded to her! In German! Those liars are not beginners. Despite my initial feelings of betrayal, I am happy to report that my classmates are incredibly friendly and eager to learn, I can now, after a little over a week of classes, sprechen ein bisschen Deutsch…and my accent is atrocious. A month into my year of “anything can happen,” and I’m reminded of the trip I took last January to visit my sister in the city where anything really can happen, New York. I’m also wishing that by now someone had invented teleportation so I could beam in to NYC to celebrate the engagement of one of my very best friends to a very cool red-headed Irishman….since that hasn’t happened, I’ll have to wait for the invention of the time machine so I can go back to the party from the future….